The Legacy Program is an 8 week full time paid internship program that Haddad Brands offers during the summer. 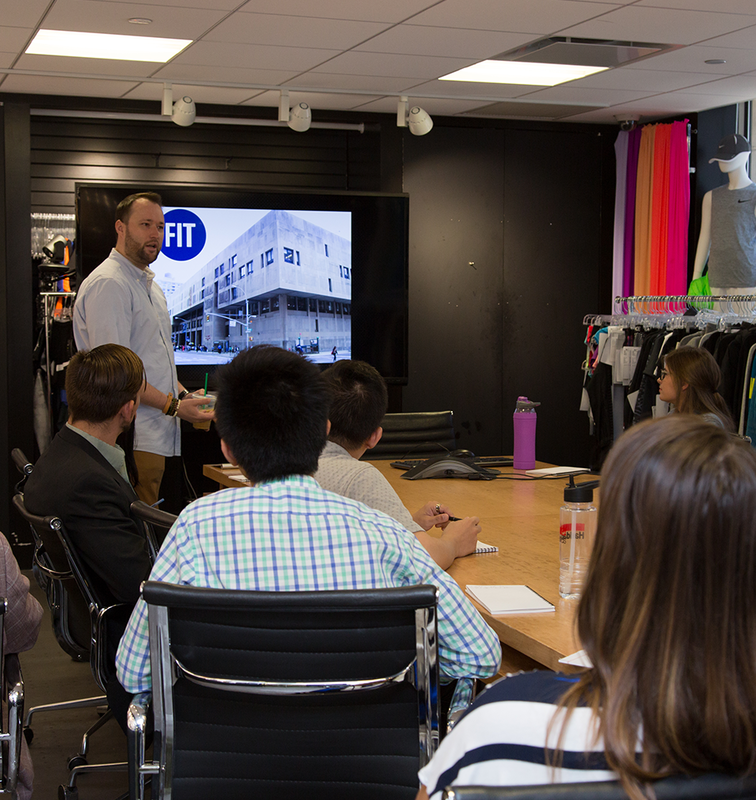 Legacy interns get hands-on experience that directly relates to their course of study. Work with a mentor that will provide training and guidance to ensure you grow and learn the most you can during the program. Sit in on our Speaker Series, where you will glean key insights from a number of top executives. Create a project based around a real business challenge selected by your mentor. You will then present your innovative solution to a panel of judges who will award the winning interns’ idea a $1,000 scholarship. Visit our world class distribution center and learn about the innovations we’ve made.